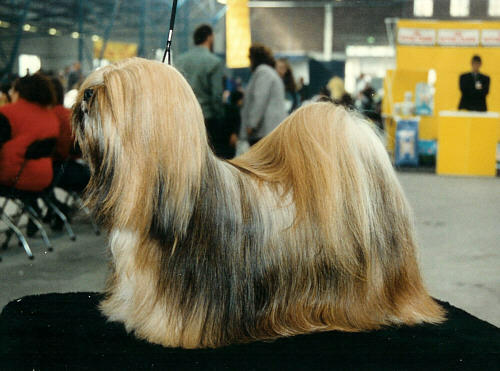 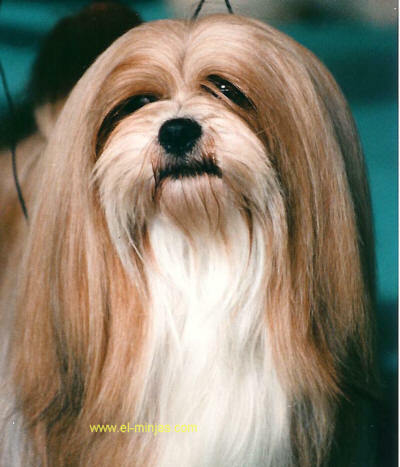 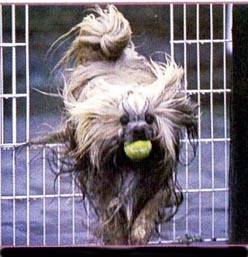 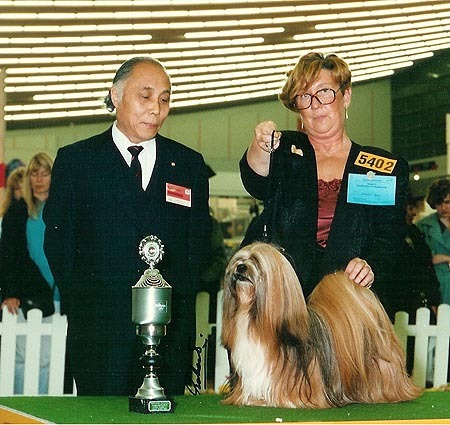 we became in love with this Lhasa Apso breed. 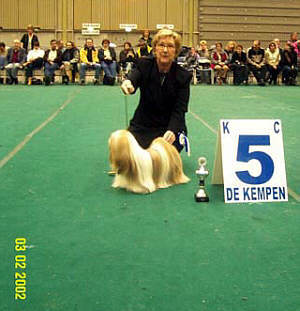 in Holland wich were more difficult then nowadays. 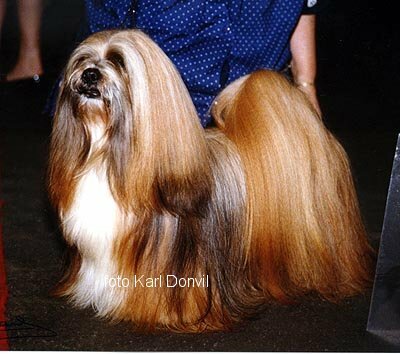 foto © Karl Donvil proffessional dog photographer. 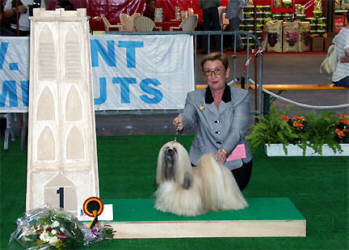 about him you can find at his champion section and about us page. 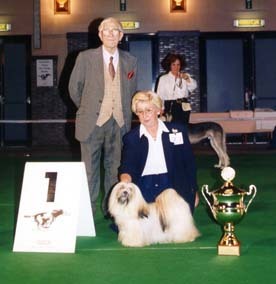 pictured winning Best of Breed at Hippodrom Longchamp Paris. 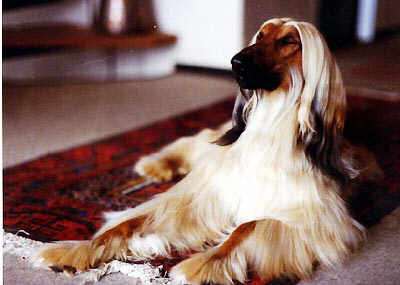 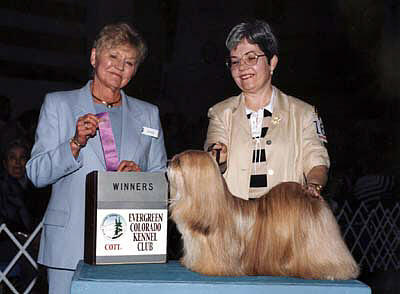 pictured winning Best in Show at the Tibetan Worlddogshow. 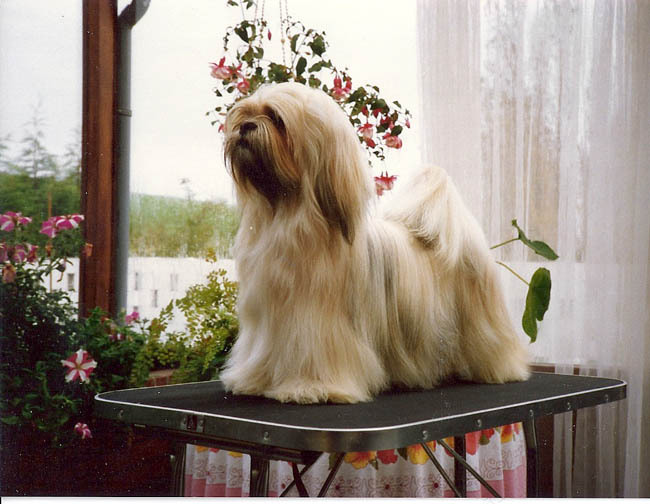 INTERNATIONAL, DUTCH, BELGIUM,GERMAN ,FRANCE, LUXEMBOURG CHAMPION. 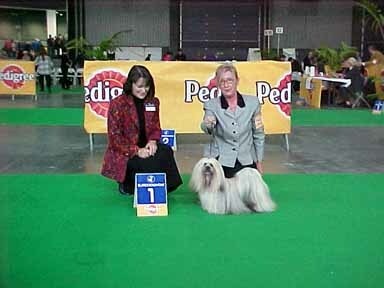 Pra,Cataract,LL tested and free, Hipdysplasia tested (HD-A1) and free. 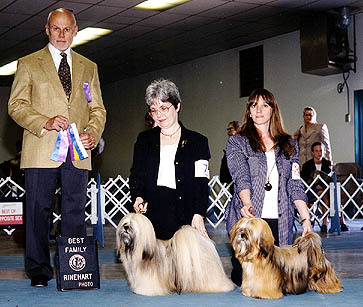 International,Dutch,Belgium,France,Luxembourg&German,4 times Best in show. 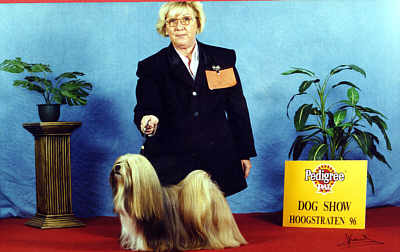 foto © Devillers Joel Prof. Photograhper. 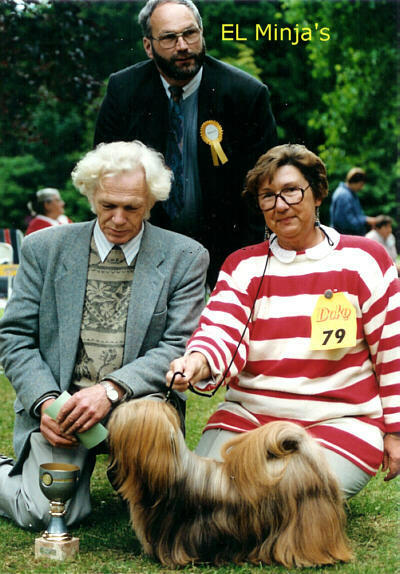 in the garden of the late Countess van Rechteren-Limpurg Estate. 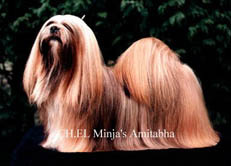 CH EL Minja's Thsang-Pa on the move for Best In Show! 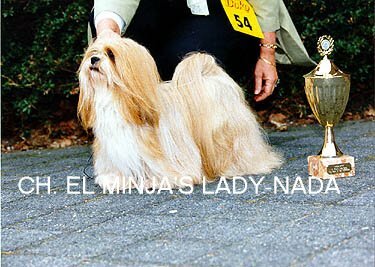 INTERNATIONAL, DUTCH, BELGIUM,GERMAN , LUXEMBOURG CHAMPION. 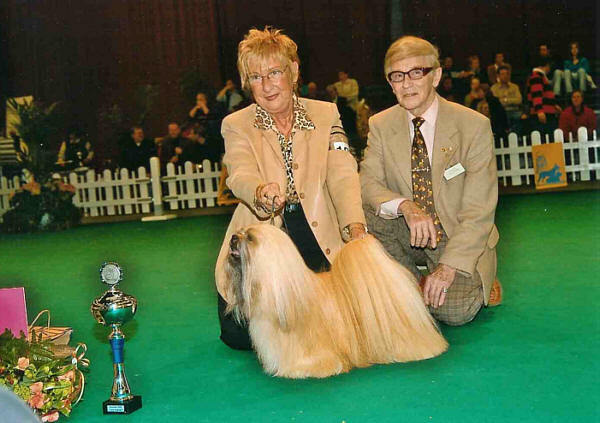 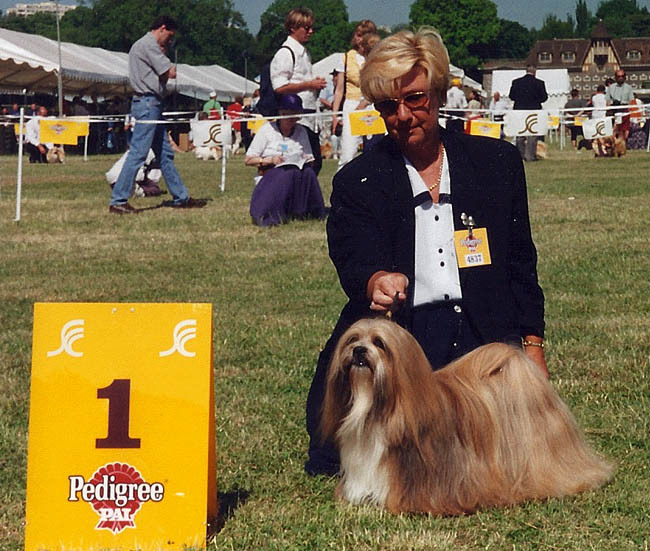 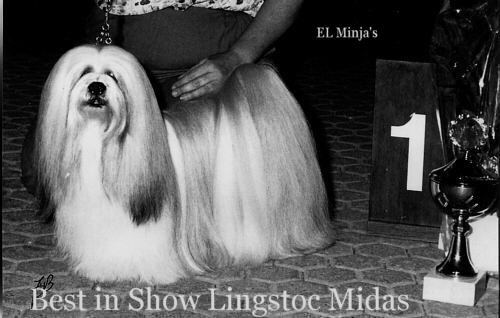 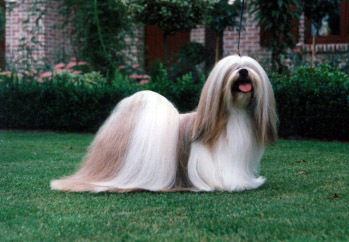 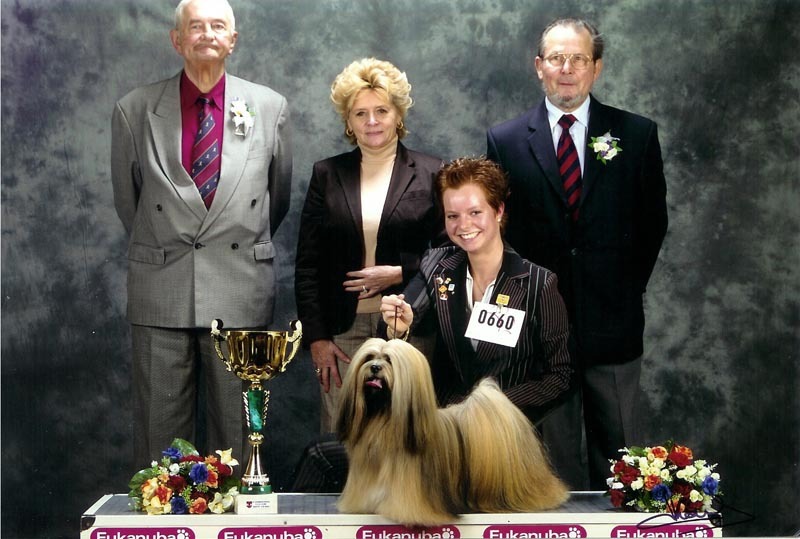 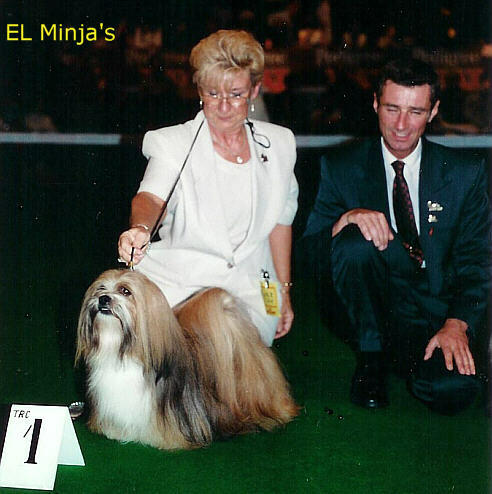 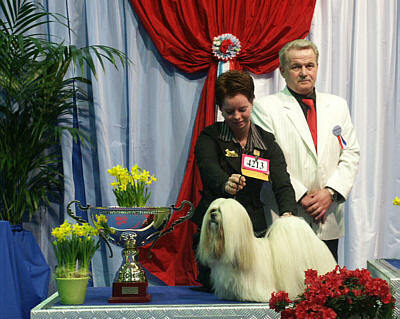 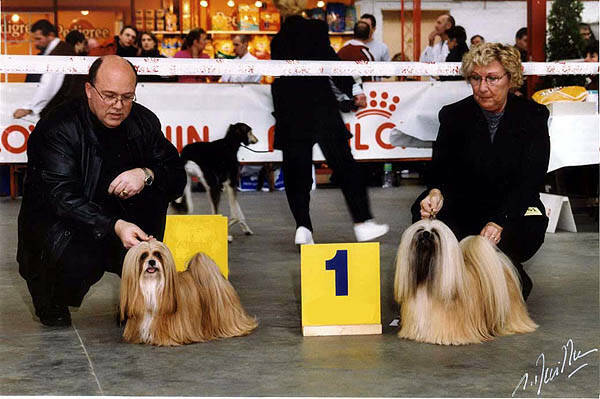 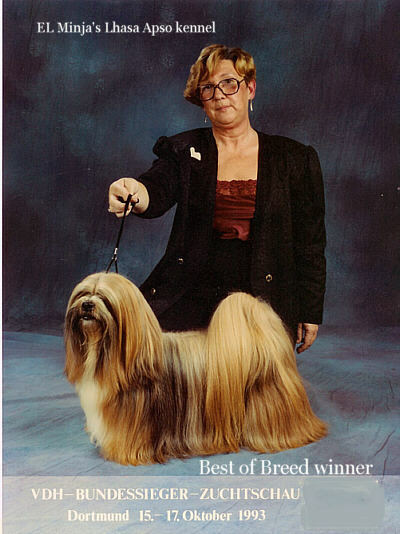 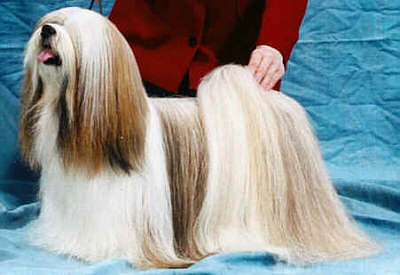 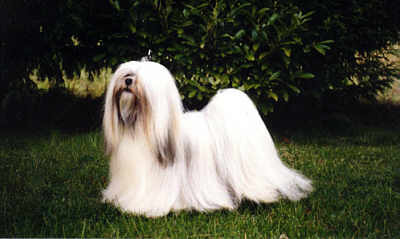 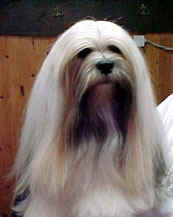 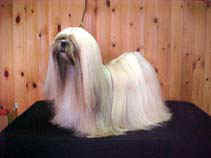 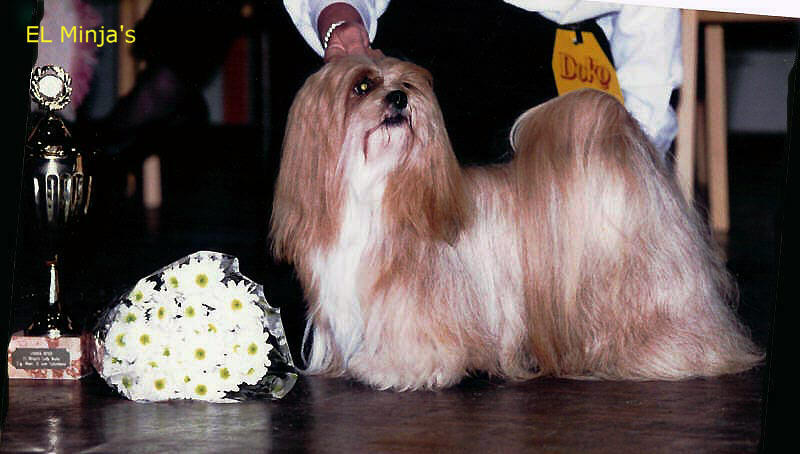 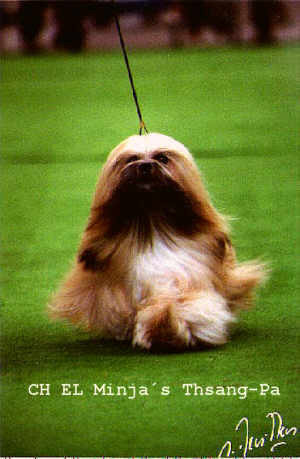 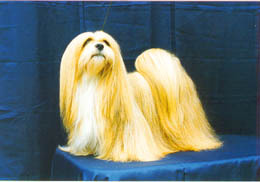 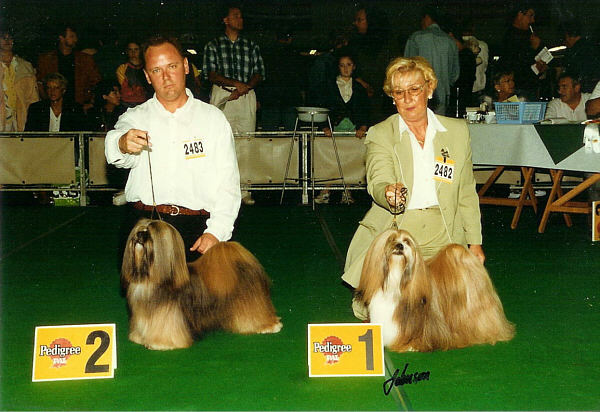 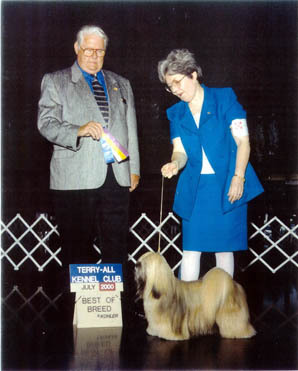 Most winning Lhasa Apso for Best in Shows, Best in Groups, Best of breeds at International level. 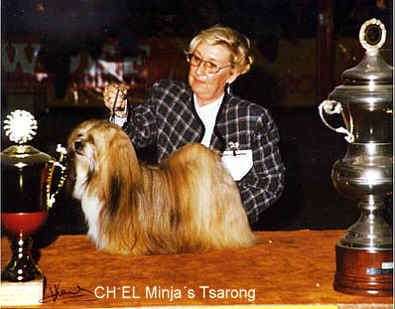 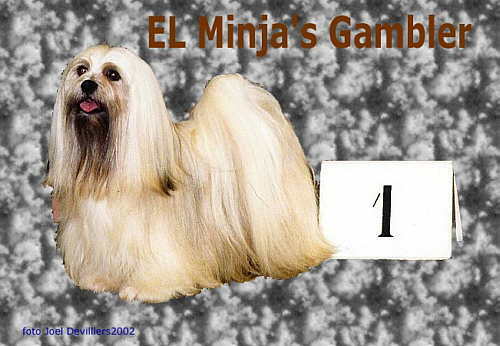 Group winner CH.EL Minja's Thsang-Pa age 18 months old! 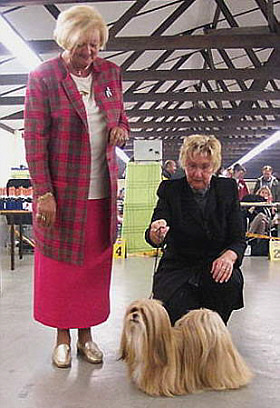 and German kennel "Vom Tschibu". 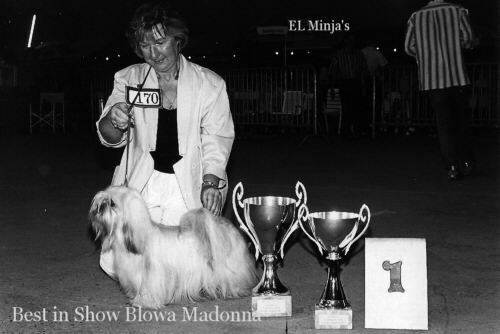 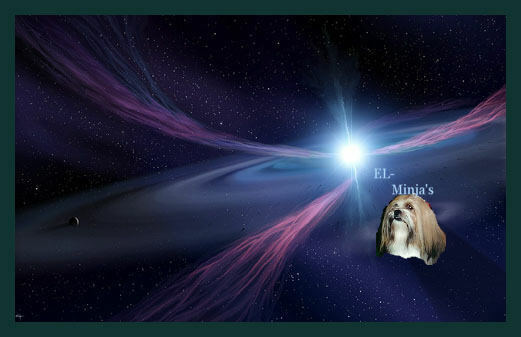 CH EL Minja's Mahakala in action!! 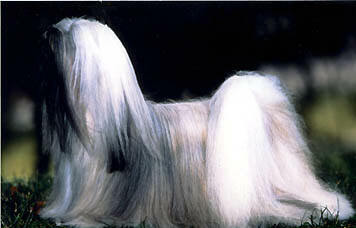 loved by many breeders for his quality kids!